Here’s One Unusual Easter tradition you might not expect! Easter is just around the corner and some households have already got their eggs in the fridge! Many cultures all around the world celebrate Easter, but all add a unique flavor to them. Russians paint Faberge eggs and bake sweet Kulich bread, and the city of Krakow goes all out with a festive Easter market. Easter is all about eggs and chocolate these days, but did you know that some cultures celebrate Easter with water? Yes! Water symbolizes the holy baptism and has been associated with the Easter holidays for centuries. In Poland, Easter Monday a.k.a. Dyngus Day is the holy day when people attempt to drench each other in water. No method is exempt from this madness—hoses, buckets of water, and squirt guns are all employed. Traditionally, boys used to drench the girls, in a fun and odd flirtation ritual, but these days it tends to be all-egalitarian. The playful custom dates back to the Middle Ages, when Christianity came to Poland (966 c.e.) following the baptism of Prince Mieszko and by extension his whole nation. This tradition is also found in eastern parts of the Czech Republic and Slovakia, usually in the form of an ice-cold bucket. The custom has modified slightly these days to an all-day water fight among families and neighbors. In some houses in Lithuania, folks sprinkle all corners of the house or gardens with holy water on Easter Sunday. Do you celebrate Easter? Where are the holidays taking you this Easter Sunday? Tell us in the comments! Happy Thanksgiving Week to All our Readers! As a Thanksgiving present, we are happy to share with you our latest Newsletter for Fall 2016! Read it Here as a PDF. Here you’ll find the latest museums in Europe, where to go to see the Northern Lights in N. America, cruises to Tahiti, and client reports to Dubai, Cuba, England, and more! Plus get the scoop on the Kenya 2017 Escorted Tour with WIT Owners Christina and John. And just a Note: Our office and blog will be closed on Thursday and Friday, November 24 & 25. Easter in France — Joyeuses Pâques! France is due to be extremely popular for travelers in 2014, in part for all the festivities and rememberances this year! June 6, 2014 will mark the 70th Anniversary of D-Day, and towns all over the Normandy coast are already booked up for the season! Fortunate to be in France for Easter Holidays? The Lenten season is a terrific time to be in the country, as celebrations typically run for several weeks. 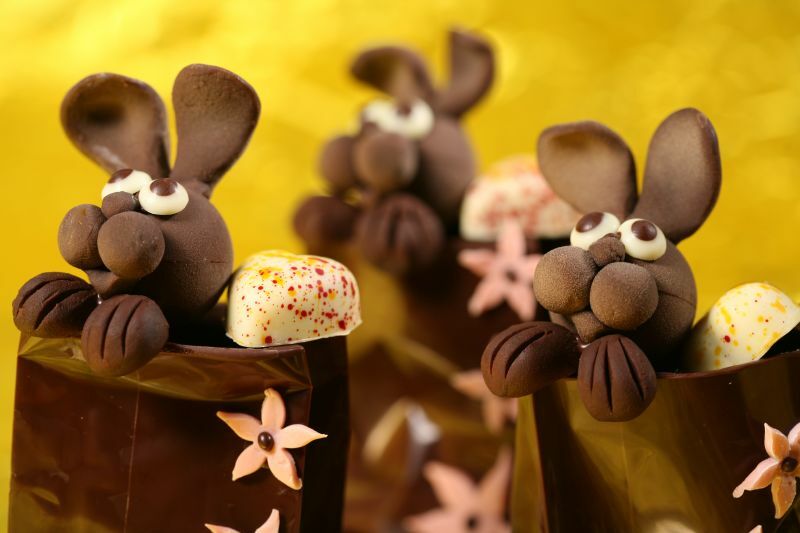 Known as “Pâques,” it’s a time of rebirth and festivity, with traditions revolving around chocolate, fish and church bells. Florescent tulips burst from the soil and absurdly delicious candies abound. The holiday kicks off with the grand Nice carnavale, a tradition dating back to at least 1294, where over 1000 dancers, actors and performers head to the streets to showcase their talents along the Promenade des Anglais. Easter of course originates as a Christian holiday, and churches play an important roll. Tradition calls for silencing of all church bells from Thursday to Saturday, a somber observance of Jesus’ passing. To break the tension of quiet churches, parents tell their children that the bells have flown off to Rome to visit the Pope. Their ringing return on Sunday morning parallels the jubilant arrival of gifts of chocolate and eggs for children. And perhaps no French village takes the egg celebration to a greater extreme than in Bessieres near Toulouse. On Easter Monday the village celebrates with a giant omelette festival, during which Chiefs create a giant omelet of 10,000 eggs in a massive 12-foot pan. Heading to France this year? Hotels are already booking up for summer and fall! 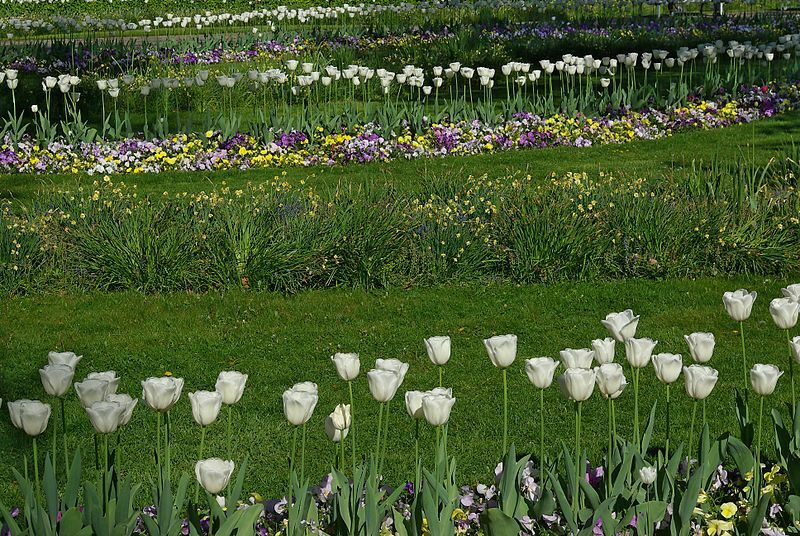 Call Willamette Intl Travel to speak with our experts in European travel. 503-224-0180 or email info@wittravel.com. 1) In Argentina, people customarily substitute fish and seafood for their regular staple of meat. Families will often enjoy a large barbecue and even local treasure hunts sponsored by the local government. The Rosca de Pascua is a delicious bread ring baked with maraschino cherries just for this holiday. 2) The Saturday before Easter Sunday, Greeks will promenade their way to church with unlit candles, chanting “Christ is Risen!” After their candles are blessed by a priest, the festivities erupt with fireworks and resounding bells. 3) In Lebanon, with more than half of its population Christians, Easter is a time for impressive and colorful celebration. Decorations, bunnies, eggs, and chocolate line the shops and houses of believers. Families share lamb and maamoul (sugared semolina cookies) together, and children decorate candles with ribbons and flowers. 4) In Sweden, children dress up as good witches and exchange letters for eggs, sweets, and coins. At the end of the day, they roll their eggs down roof tiles to see which can go the farthest without cracking. 5) In Croatia and Slovenia, a basket of food stuffed with bread, colored eggs, ham, horseradish and potica nut cake is taken to the local church and blessed. 6) The USA is the only country to have an official holiday mascot, the Easter bunny, who passes out gifts and sweets to children. 7) In the Czech Republic and Slovakia, men will fashion whips from willow rods and bright ribbons, and mock-whip their women. In some areas, men will instead throw a bucket of cold water on them. Revenge is suitably enacted the following day, when the woman pours a bucket of cold water on the man. In Poland, this day, so-called Dyngus Day, has evolved into an all-day water fight. And whatever the destination, everyone seems to love eggs. 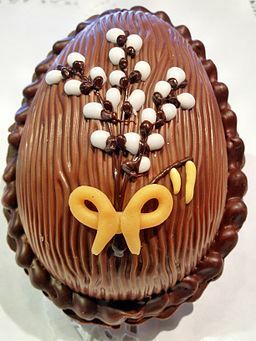 Know any unique Easter celebrations from other cultures? Feel free to comment!